Handheld design, marking head separate with laser source enclosure. 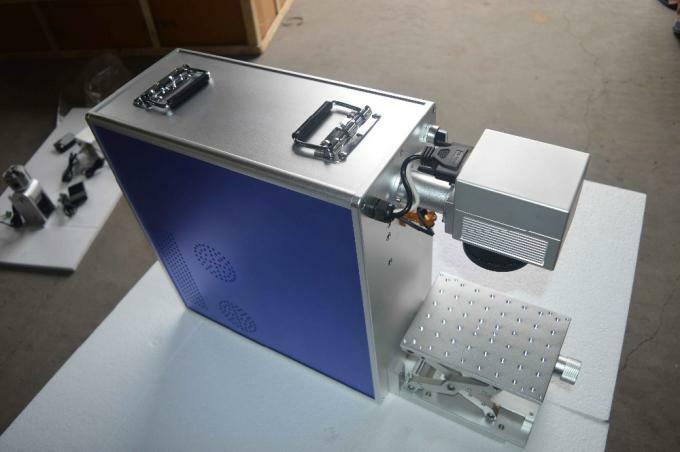 Small size laser source enclosure, 45*21*38cm, could be housed easily. 150cm fiber cable allows marking head to be placed/ported to work piece freely. Low weight, 45Kg gross weight, freight saving, especially good for door to door express or by air. Configured with China top laser source, IPG laser could be configured as per request. Instead of using an oscillating tool, a high-powered laser is used to mark on the work piece in laser marker solution, the laser beam modifies the material surface, creating visible, indestructible marks without removing material or impacting surface integrity. RLP-30 series laser is designed to be a modular, simple plug and play handheld system for large quantities and short cycle times. 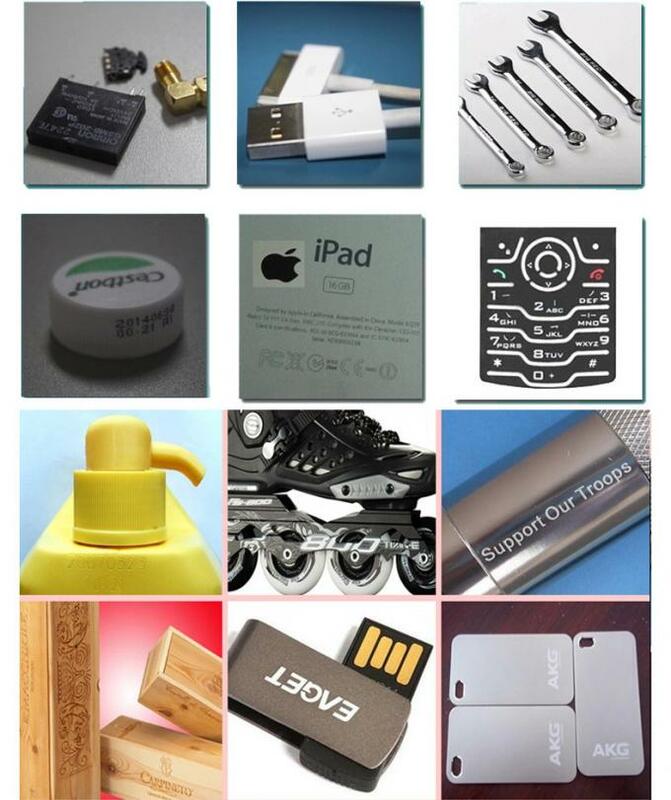 Imported Germany fiber laser offers high quality laser beam, long laser life time. Robust hardware design improves reliability, higher MTBF expected. High-speed scanning galvanometer guarantee high marking speed and high precision. User-friendly controller and software make operation easier. 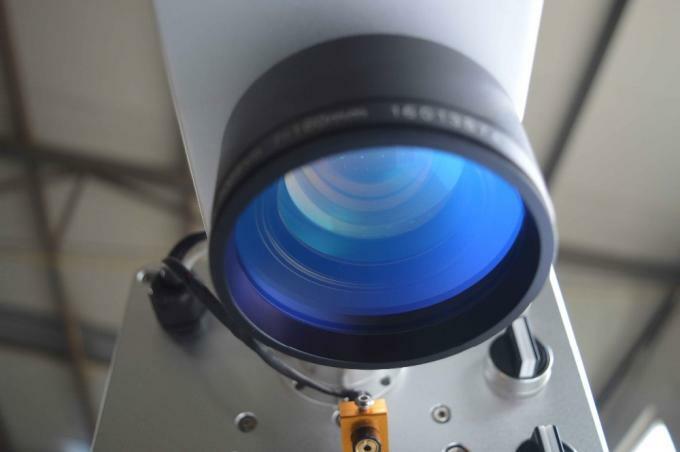 High electro-optical conversion efficiency, air cooling adopted for energy conservation and greener world, reduce power cost. RLP-30series fiber laser marking machine is suitable for metal laser marking: stainless steel, high-grade steel, steel, carbon steel, copper, iron, ferrous metals, magnesium, aluminum, brass, gold, silver, platinum, palladium, titanium in medical, mechanical, electronics, semiconductors, tool, metal, mold, watch, jewelry and mint Sector. 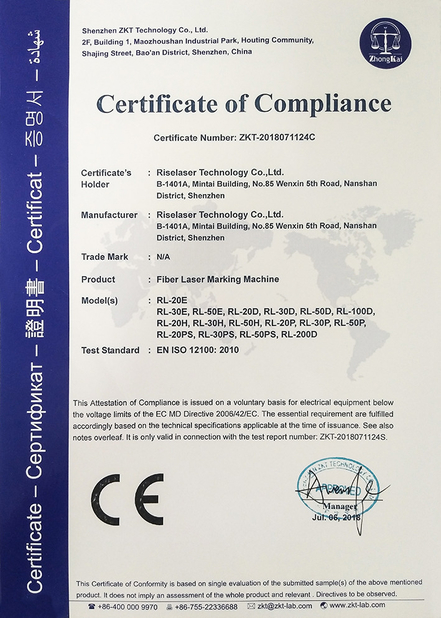 RLP-30 series fiber laser marking machine is widely used in automotive parts, hardware tool, food packaging, IC, PC components and accessories, watch, aerospace components, microelectronics, communications, industrial bearing, sanitary ware, home appliances, wire, cable, jewelry and other fields, e.g. graphics and text mark up. 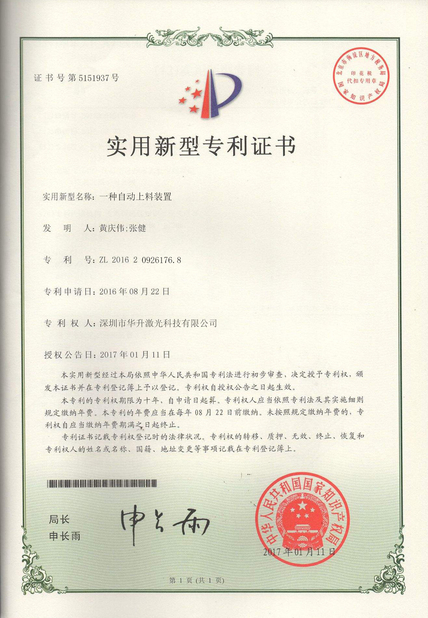 Credit based instalment payment acceptable according to Alibaba. 3rd party security payment ESCROW supported. Normally follow F group, C group rules as per Incoterms 2000. 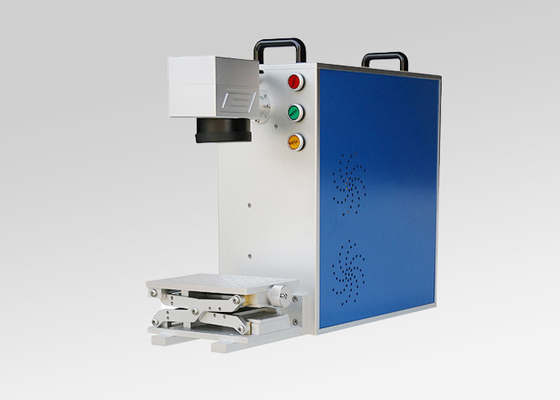 Fiber laser marking machine one year warranty.